If you wondered when Kendra Saunders (Ciara Renee) was announced as part of CW's newest superhero show, Legends of Tomorrow, whether Hawkman would be far behind you need not wonder anymore. Entertainment Weekly is reporting that Carter Hall is indeed joining the series but not before visiting Arrow and The Flash. No word on casting yet but the thought of the larger than life winged warrior will be back on television is both exciting and a bit concerning. If you're not familiar with Hawkman, imagine trying to bring Thor to the small screen. 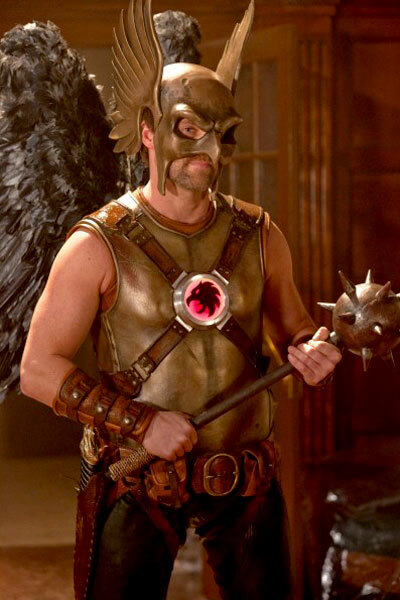 When Hawkman appeared on Smallville, the venue seemed too small for such a powerful strong figure. Doing the character justice would require a movie budget as opposed to a TV one. That's not to say that Michael Shanks didn't do an admirable job portraying Hall/Hawkman on the Superman prequel because he was great. It's not his fault that Hawkman requires a larger format to really shine. He appeared undersized and less than imposing. It's a similar complaint levied at Chris Hemsworth's big screen Avenger. Comic book hardliners take issue with such things. 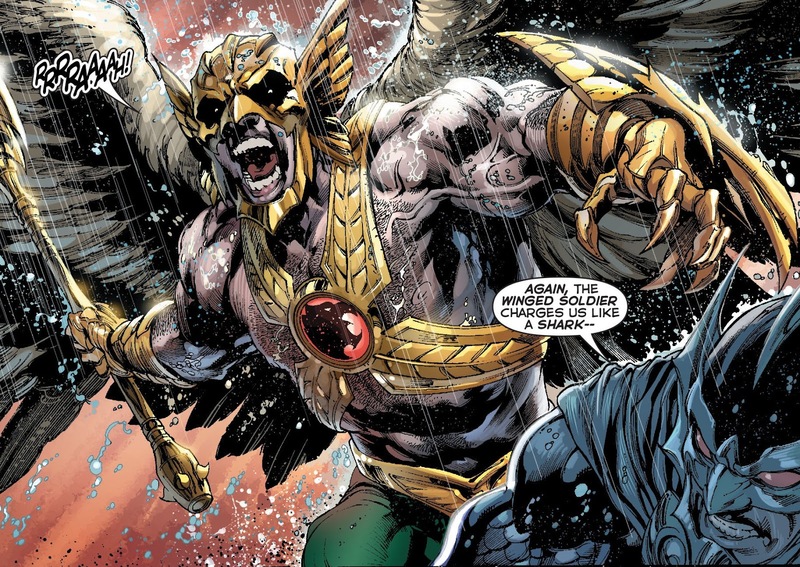 On the other hand, if anyone can make Hawkman work it's the folks at Berlanti Productions. Greg Berlanti and Andrew Kreisberg among others have found a way to make the unbelievable believable as best they can on a television budget. The Emmy-nominated special effects wizards who brought Gorilla Grodd to life on The Flash will now be tasked with making Hawkman soar. The same team that do a remarkable job of bringing The Atom, the Reverse Flash, Firestorm, and so many rogues to the screen should be more than capable. Showrunners obviously see Hawkman as an important guest addition as he'll be crossing over both Arrow and The Flash and what could be a huge plot development leading up to Legends of Tomorrow where Kendra as Hawkgirl is a regular character. She'll be introduced on The Flash so crossing over heroes of the CW universe is getting to be common place. It's a treat for DC Comics fans who've waited for proper adaptations in live-action. The Flash returns on October 6. Arrow will be back on October 7. Legends of Tomorrow is slated to debut in January 2016.